Thanks for talking to Boomerang Books, Julia. Where are you based and what’s your background in books? 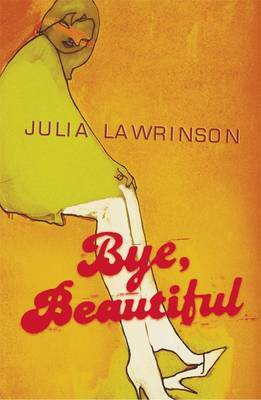 I really enjoyed your 2006 YA novel, Bye Beautiful . Could you tell us about this and some of your other writing? Most of my books are realistic, contemporary novels. Bye, Beautiful is set in the wheatbelt in 1966, and so is a departure from that. It is about a policeman’s family, and what happens when two sisters fall in love with the same boy, who happens to be Aboriginal. Although it is fiction, it is based on my mother’s story: my grandfather was a policeman who became officer in charge of the North West before he retired, and his strong personality and morality has had a lasting effect on his family. I feel I work best as a writer when I have a strong emotional connection to what I’m writing about. My earliest work was very ‘gritty’: dealing with bogan high schools and adolescent psychiatric hospitals. Those stories resonated a lot with readers, and were stories that needed to be told. 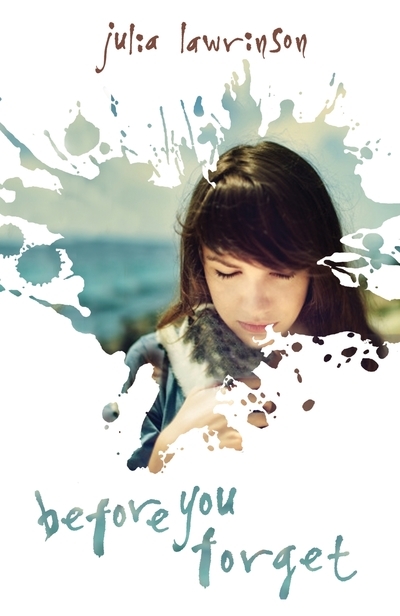 Your new novel Before You Forget has a devastating personal connection for you. Could you tell us about the genesis of this novel? 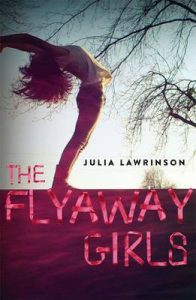 The novel was written in response to seeing the suffering that my daughter went through when her father developed early onset Alzheimer’s disease, which began as she was starting high school. It wasn’t just the loss of memory that was an issue: his whole personality changed, and he went through periods of being anxious and angry by turns, which was difficult for both me and my daughter. He would give money away, invite perfect strangers home, almost cause accidents when he was driving without the slightest awareness of it. He refused to see doctors, and when he finally did, they suspected he had depression, alcoholism and various other things until he saw a specialist. Being there with him when he was diagnosed remains the most awful day of my life. It was incredibly painful for my daughter to see the father she knew disappear in this way, and nobody really seemed to understand. The only person who truly got it was her friend Gemma, whose mother had the same disease, and who tragically died the week the book was released. I want people to understand the impact of diseases like Alzheimer’s on the kids in the family, to have empathy for the extended grief such conditions create. What is the most terrifying thing about Alzheimer’s? That it strips away what defines you as yourself. Annie’s dad’s defining feature was his intelligence. It was so awful to see that disappear. Although he’s retained his sense of humour to the end. How has the book helped your family? It’s been cathartic, being able to describe some of the things that happened, and to reclaim some of what we lost through the story. The situations in the novel are common to most families where a parent develops Alzheimer’s or similar neurological diseases, so hopefully it will provide a sort of sense of community. How can others help families in this situation? By asking what they need. People often want to come in and take control, or offer what they think is best, but it’s really important to listen to what would make the family’s life easier. It will be different for everyone. Also, to be respectful of people’s emotions: taking care of a loved one with Alzheimer’s is an emotional rollercoaster. I remember someone saying to me early on that Alzheimer’s was a beautiful thing, which felt like being slapped in the face. Teenagers with parents with Alzheimer’s can become very impatient and frustrated, but this doesn’t mean they don’t love their parent. It means they are dealing with the grief of dealing with a parent who is no longer who they used to be. Visual artists? Monet, Van Gogh, Rene Magritte, Brett Whitely, Frida Kahlo, Jeffrey Smart, Margaret Olley. The protagonist, Amelia, loves art. How have you used art to reflect Amelia’s experiences? I tried to have Amelia’s struggle to express herself as an artist parallel her difficulties in expressing her feelings about what is happened to her and her dad. Amelia is quite self-contained, but her art shows what is important to her. How have you incorporated 9/11 into the story? Amelia obsessively watches 9/11 footage, reads about it, tries to imagine what it would have been like to be there. To her, it is her personal disaster writ large. Instead of having something slow and invisible up-end your life, there is something fast, immediate and visual. But she also learns that it is not just one story: there are lots of stories out of 9/11, including stories of hope and bravery and fellow-feeling. Amelia’s best friend Gemma has a problem. Could you tell us about this? Gemma develops an eating disorder almost by accident: she begins dieting and then finds herself on a path she can’t get off. I’ve seen this happen with a lot of young people, and it happened to me as a teenager. You can’t mess with restricting food: once you start, the problems you may have been using food to deal with get magnified. Amelia can’t understand it, because to her Gemma has everything, and she is also upset that Gemma can’t appreciate Amelia’s serious problems. They can’t help each other, in a sense, because of what’s going on in their own lives, but they do try to find a way back to each other. I should note that I used my daughter’s best friend’s name with permission in the novel, but the real Gemma bears no resemblance to the fictional one! 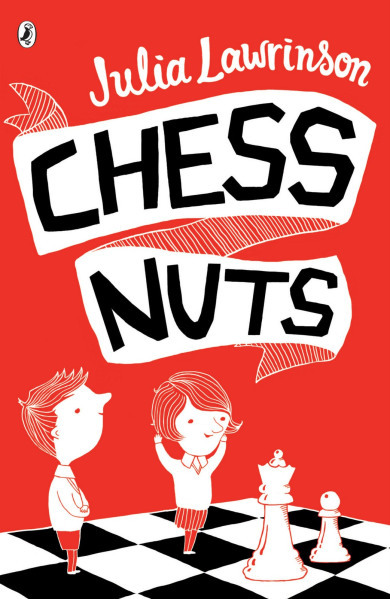 Amelia’s neighbour, Will, plays chess and one of your earlier books is called Chess Nuts. 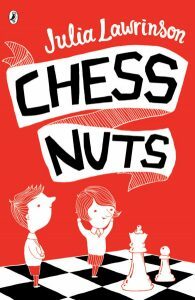 Why have you used chess in your YA novel, rather than another pastime or point of contact? Again, this was part of the autobiographical aspect of the novel: my daughter played chess, and her dad was a chess coach (which is how Chess Nuts came about). It was also one of the first things that alerted me to his mental decline: a man who remembered every move of his year seven chess final to suddenly forget how to move a knight. It was a clear sign something was wrong. What other books have left a deep impression on you? I read a lot of books featuring bodily or mental illness when I was a teenager. Lois Lowry’s A Summer to Die had a big impact on me, as did The Bell Jar, A Patch of Blue by Elizabeth Kata, and Second Star to the Right by Deborah Hautzig. Thanks very much, Julia, and all the best with your new book and your family. Your story will no doubt help many others.